After the American boxer dropped that there will be a fight with McGregor in June, dates are already shuffled for the evening. It sounds on June 10. 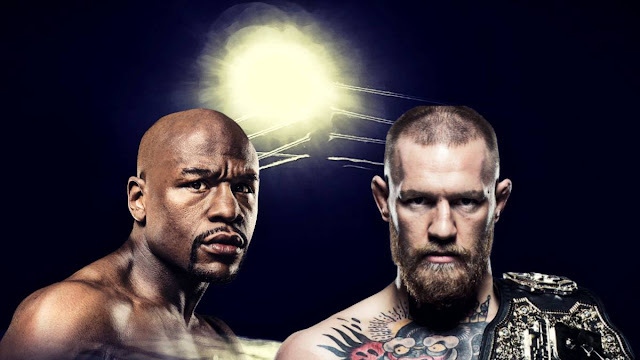 The expected fight over a boxing ring between Floyd Mayweather and Conor McGregor adds a new episode. After it was filtered that both fighters would have reached an agreement to fight, something that the own boxer confirmed after several speculations and darts directed to the Irish, it seems that they are already knowing details of the possible place and the date of the evening. According to Flocombate.com, the location could be the Las Vegas T-Mobile Arena, which has already hosted major boxing events (the fight between Saul 'Canelo' Alvarez and Amir Khan) and UFC (here was the UFC 200), and the date of June 10 for the celebration of the evening sounds very strongly. If the date and venue materialize, the new venue would host one of the most anticipated fights of the moment between the undefeated pugilist, who will look for his 50th victory over the ring in so many bouts, and the UFC champion.